Thanksgiving weekend is one of the busiest travel times of the year. And travel time is perfect reading time! I don’t know about you, but I’m never quite sure what kind of book I’ll be in the mood for when travelling, I think it has a lot to do with my stress level after getting through security at the airport. So, I make sure I load up my eReader with a variety of options. A good friend of mine has been raving over Daniel Silva’s books and he was kind enough to loan me his copies of Books 1 and 2 in the Gabriel Allon Series. I’m halfway through Book 1, The Kill Artist, and I think I can get it finished during our first flight. So far, I’m really enjoying it! 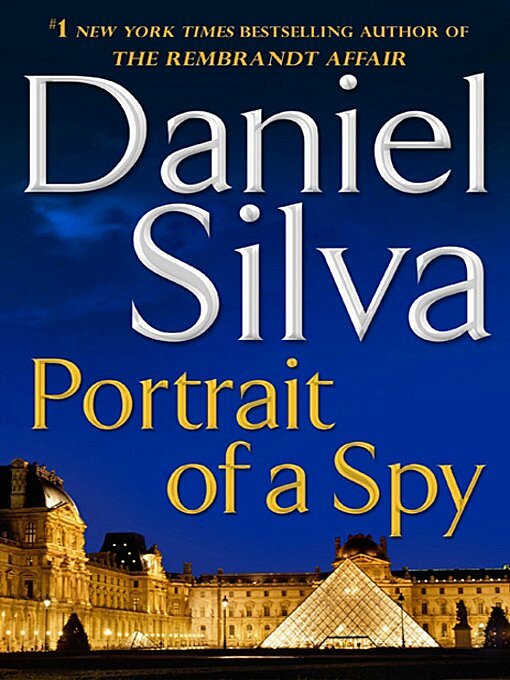 There are eleven books in this series; I can’t wait to read my way through to the most recent one, Portrait of a Spy. 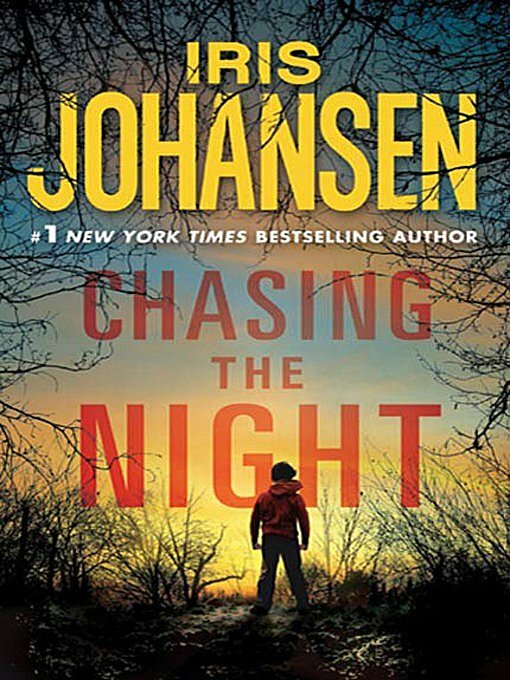 Sometimes I read thrillers back to back, but more often than not, I like to read a romance or heart-warming story in between them. Read a little murder and mayham or spy games and follow it up with some happily ever afters. 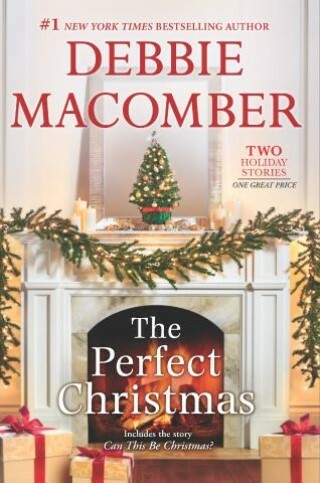 It helps me stay balanced 🙂 So, in between The Kill Artist and Chasing the Night, I have my eye on Debbie Macomber’s The Perfect Christmas. That should be plenty to get me through all the travelling. Of course, the most important part of this weekend is spending time with family and counting our blessings!